Hands down this is the best brownie mix around and gets two thumbs up from EVERY single member of my household. That is saying something, because we very rarely ALL agree on anything! 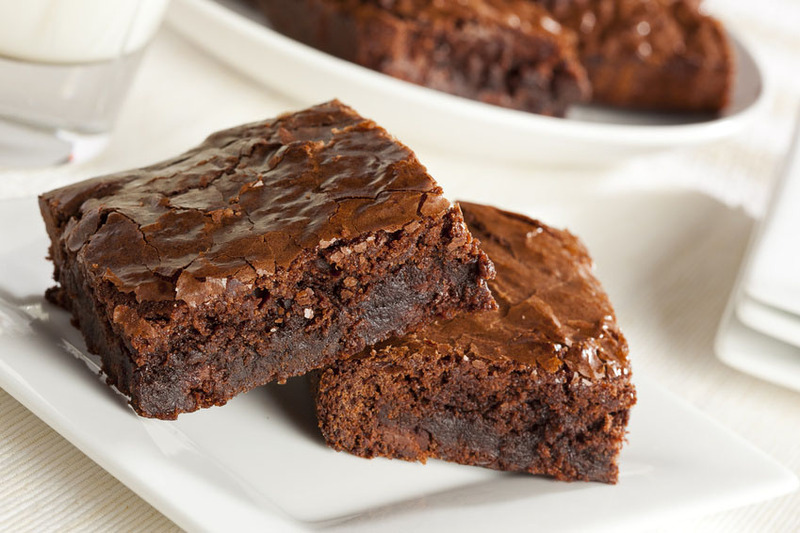 The chocolate flavor is excellent, the brownies are moist. I really don’t need to say anymore, but I will mention that my youngest said, “they are better than the ones you usually make!” My friend said, “they taste homemade!”. I myself like the deep chocolaty flavor and the dense texture. Chewy! Yum! They are perfect with a small scoop of vanilla ice cream.